Questions have arisen with the sudden departure of John Krafcik as CEO and president of Hyundai Motor America but a company spokesman says his departure is in no way related to a recent settlement of a class action suit on fuel efficiency. 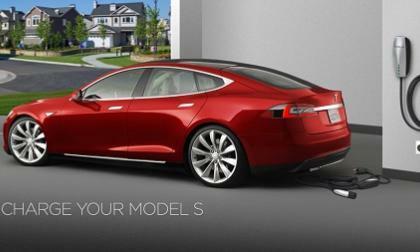 On a dollar basis, Tesla Motors is outselling the entire rest of North American EV market combined. This trend is not poised to slow, but rather accelerate. 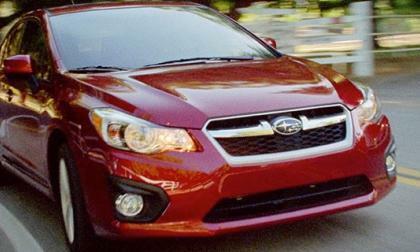 The new 2014 Subaru Impreza has the best year-end financing deal of any small sedan. Just how much can you save? 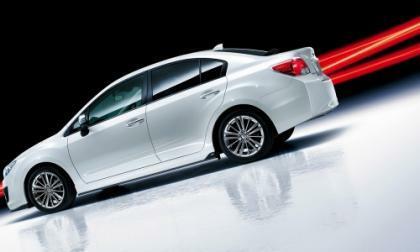 Subaru has announced special edition 2014 “STI equipped” Impreza Sport STI sedan and G4 STI hatch models. 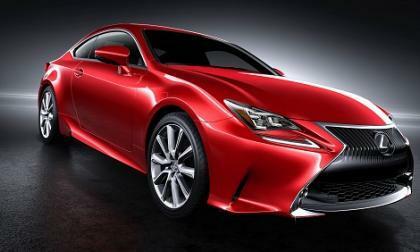 In 2014 Lexus will introduce at least two completely new models and possibly a third. 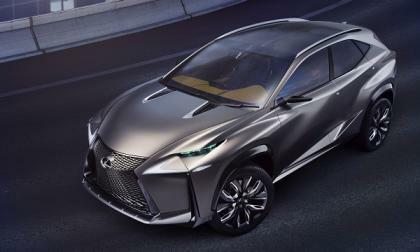 All will be dramatically styled and bring Lexus into fights with BMW and others. Here’s why history will remember 2014 as the third most important year ever for Lexus. 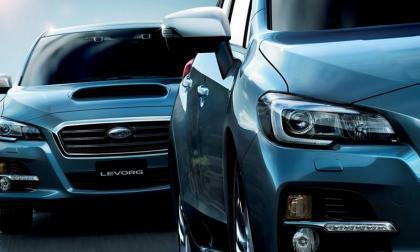 The all-new 2014 Subaru sports tourer LEVORG has received a new name called Revu-ogu. It will be available for pre-orders starting January 4. 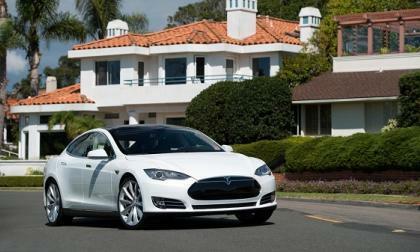 We asked Tesla owners what they thought the company needs to do in 2014 to be successful. Their answers were not what we expected. 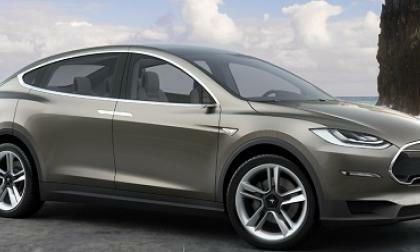 Here is what they think and what we think Tesla needs to do in 2014. 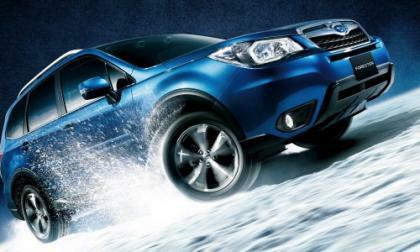 The 2014 Subaru Forester, Legacy and Outback all meet a higher standard of safety. Why do they achieve the new higher safety rating from IIHS? 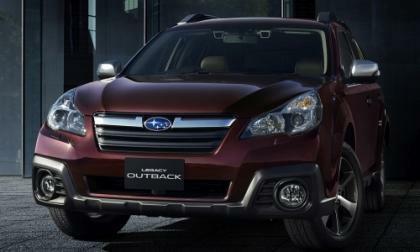 Subaru has just announced a new special edition 2014 “Grand Master” Outback that will launch in Japan next year. 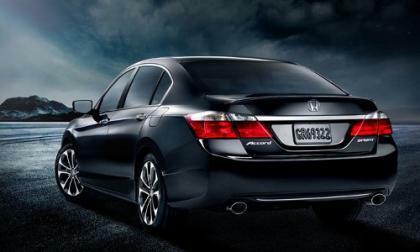 For those car buyers wishing to spend 10% less on a new Accord or Civic, year end clearance sales may be the answer for you. But I advise caution before signing on the bottom line. That deal will cost you down the road at trade- in time. Merry Christmas, everyone! 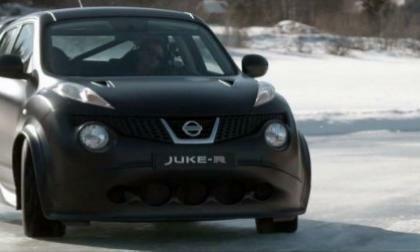 Enjoy this video of a Nissan Juke drifting a surprise shape to some holiday music. Check out what the Juke has made when it's done! 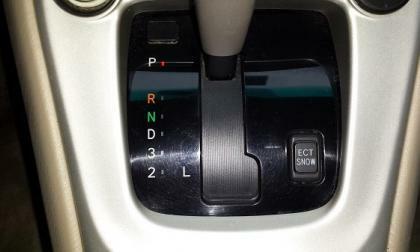 Toyotas have that special something that makes them a great older car for winter abuse. Here is one writer's entirely biased view of why an old 'Yoda makes him smile. Well, maybe the EPA will finally give Hyundai its due as the most fuel efficient company in the United States after the Korean automaker settled a court case over inflated fuel economy numbers. A recent fire in a garage in which a Tesla was charging is a good reminder that EVs draw enormous current while charging. EV buyers should carefully plan their charger location and include the cost in their budget. Here are some things to consider if you plan to charge at home. 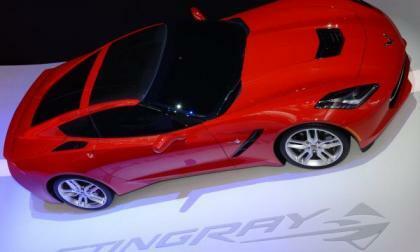 After first making the 2014 Chevrolet Corvette Stingray available to only about 30% of dealerships around the country, General Motors has officially opened up the ordering process to all of the 3,000+ dealerships around the United States – although those dealers who want to sell the new Stingray still need to jump through the same hoops as those who have been selling the C7 for the past few months. The new Lexus RC sports coupe will launch with an entirely new paint type. In keeping with its mission, metallic red will be the featured color. Ford Motor Company has released a short video detailing the incredible measures taken by the 2015 Mustang team in order to attempt to keep the newest pony car hidden from the annoyingly persistent spy photographers – focusing on the intricately designed camouflage that has become so familiar in the automotive world. 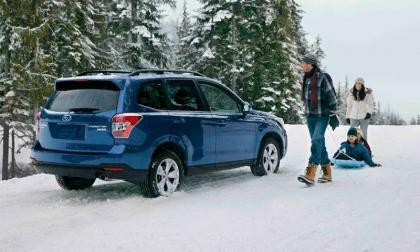 The new IIHS Top Safety Picks are out and the 2014 Subaru Legacy, Outback, Forester, Impreza and XV Crosstrek make the list. How do they keep doing it? To date, Kia has been coy about its new 2+2 coupe concept coming to the North American International Auto Show but its worldwide PR team has given it a name, but possibly not on purpose. 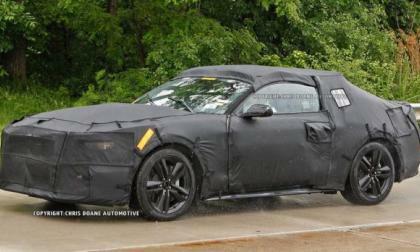 Would You Swap a Dodge Challenger for a Hyundai Genesis Coupe? This question was posted on a Hyundai Genesis Coupe Facebook page: "Would you accept a 2010 Dodge Challenger in exchange for a 2010 Hyundai Genesis coupe?" The question prompted a lot of internal debate on the page and provoked some research to see if the trade might make sense. 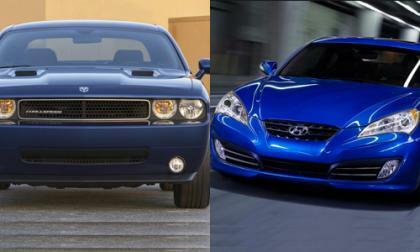 Read more about Would You Swap a Dodge Challenger for a Hyundai Genesis Coupe? Why Is Only One Hyundai a Top Safety Pick? 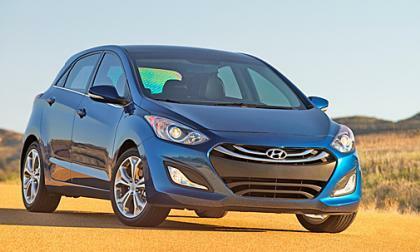 The Insurance Institute for Highway Safety (IIHS) is out with its Top Safety Pick rankings for 2014 models – and only one Hyundai makes the list. Even worse, no Hyundai is rated a Top Safety Pick +. 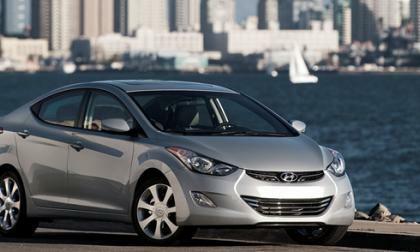 Read more about Why Is Only One Hyundai a Top Safety Pick? 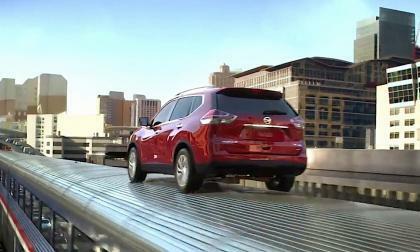 In a creative, but wholly unrealistic portrayal of a daily commute in the all-new 2014 Nissan Rogue, a new commercial pushes the crossover as not only ultra-capable, but also very fun. Can they do that? 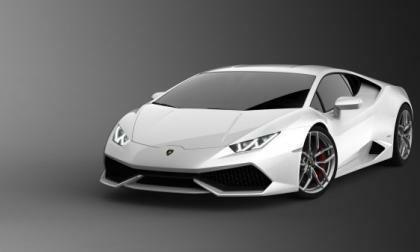 Lamborghini has unveiled the new Huracan as a successor to the Gallardo. With a 610 horsepower V10 and a 3.2-second 0-62 mph time, it's difficult to ignore this new Lambo. 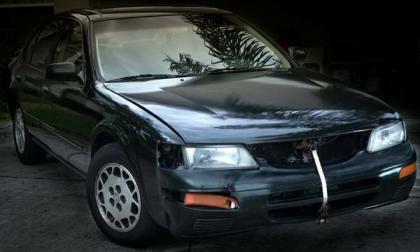 Luke Aker decided to sell his well-loved 1996 Maxima on Craigslist and produced one of the greatest ads of all time, complete with gravel-voiced narration and professional video. The $1,400 asking price seemed a bargain given the excellent ad and to someone, at least, it was bargain basement. Who that someone is will surprise you. 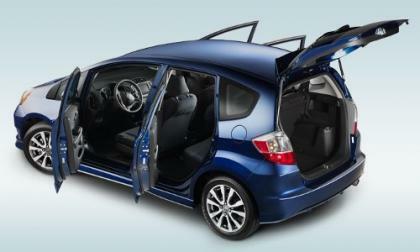 2015 Honda Fit ‘Hecho in Mexico’ will meet market resistance in the U.S.
As reported here in November, Honda will build the next generation Fit in Celaya Mexico. 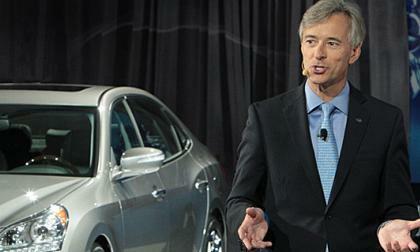 As Honda joins Chrysler, G.M. and Ford south of the border, I believe that the Earth Dreams Technology Fit will lose a bit of market share as consumers weigh the price and quality of the "Hecho in Mexico" Fit. Read more about 2015 Honda Fit ‘Hecho in Mexico’ will meet market resistance in the U.S. 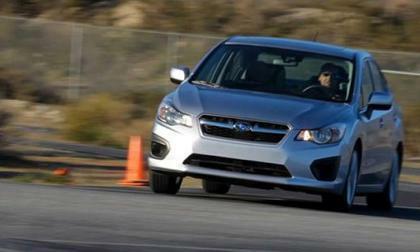 The new 2015 Subaru WRX STI may not be the only Subaru STI for long. 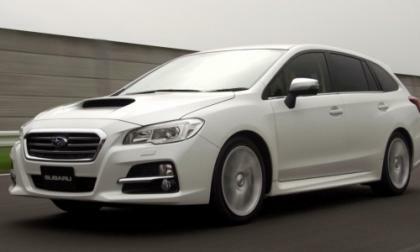 Subaru will be unveiling the new LEVORG STI Concept performance sports tourer at the Tokyo Auto Salon 2014. 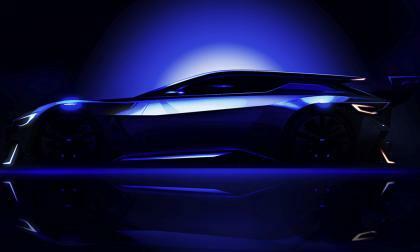 Following in the footsteps of the Mercedes-Benz AMG Vision Gran Turismo, Subaru develops the high-performance BRZ Sports Tourer for Gran Turismo 6. What Will the New Kia 2+2 Concept Be? 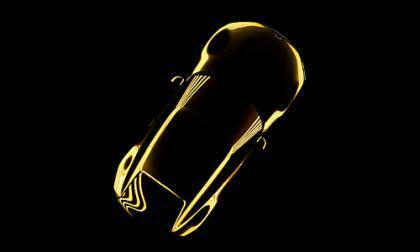 Kia is unveiling a concept car at the Detroit Auto Show but it's being coy, as expected on what the new 2+2 concept will be when it debuts. There's speculation on what it might turn out to be across the web. Read more about What Will the New Kia 2+2 Concept Be? 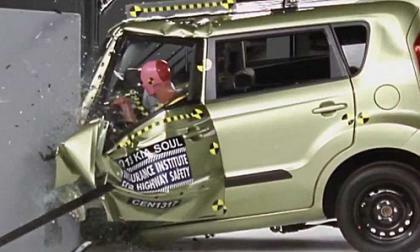 Could Safety Help Slumping Kia Sales? It's just been announced the 2014 Kia Soul has earned the National Highway Traffic Safety Administration’s (NHTSA) 5-Star overall safety rating. Could a renewed focus on safety be the key to turning around Kia's slumping sales? Read more about Could Safety Help Slumping Kia Sales?